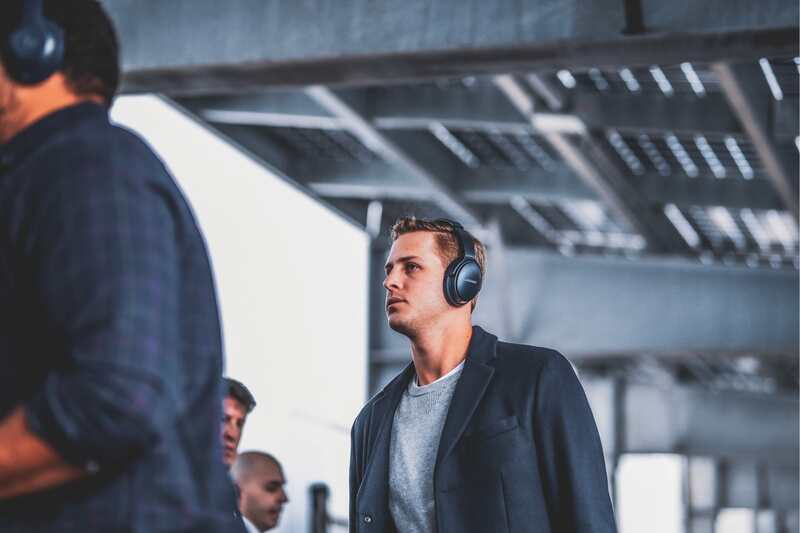 LA Rams Jared Goff – Very simple and modern and safe. Sometimes that’s ok, but I would have liked to see Jared suited up. 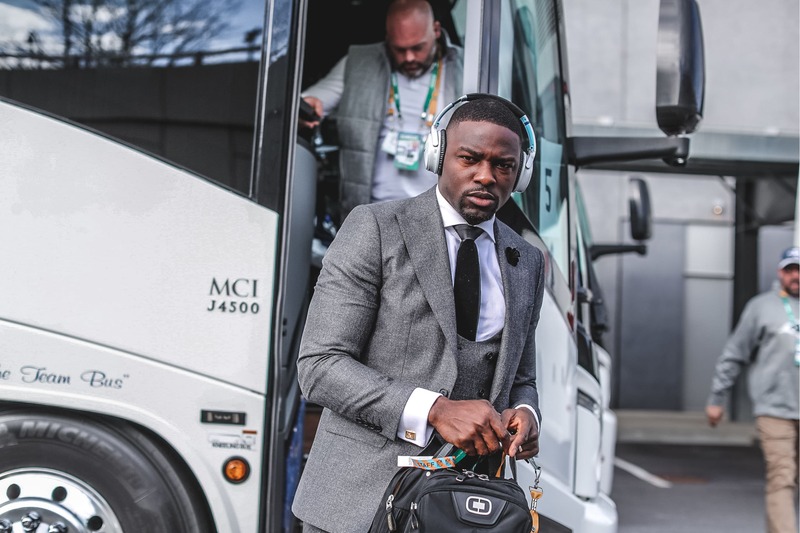 LA Rams Player – This dark teal plaid suit is on point and one of my favorite looks. 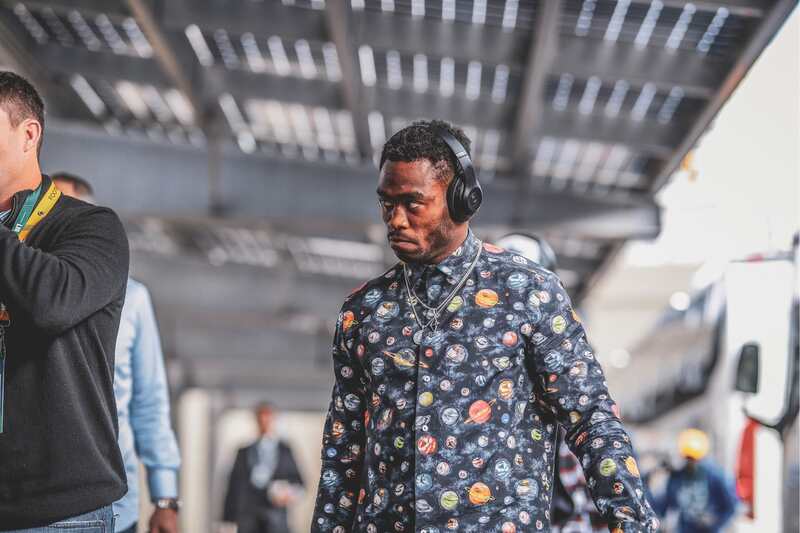 LA Rams Player – Fun galaxy shirt. 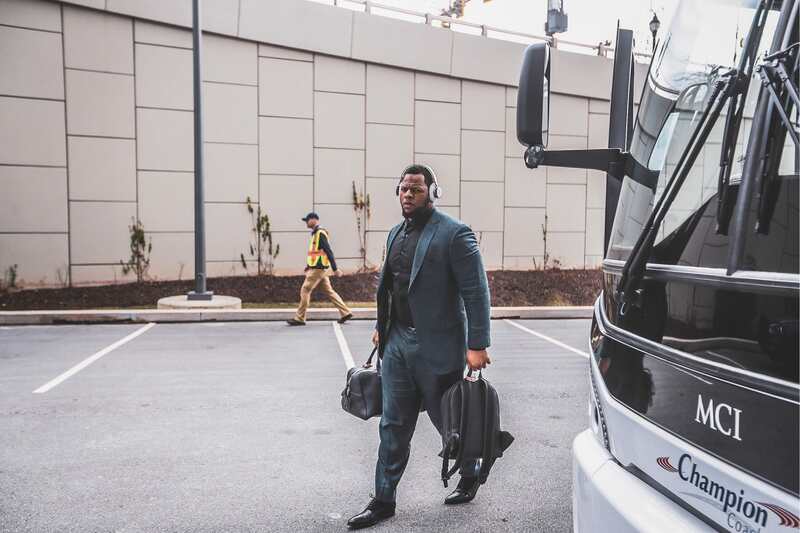 LA Rams Player – Love this teal suit. 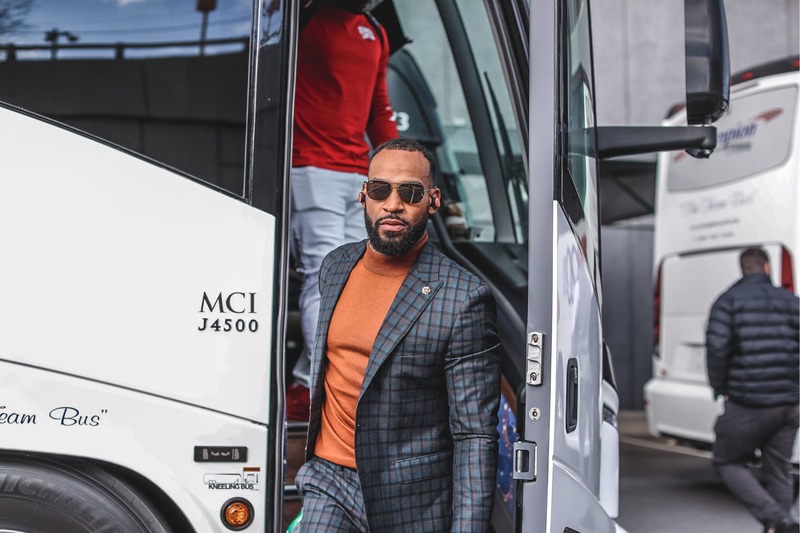 LA Rams Player – This ice grey shirt and jacket is one of my favorite looks. 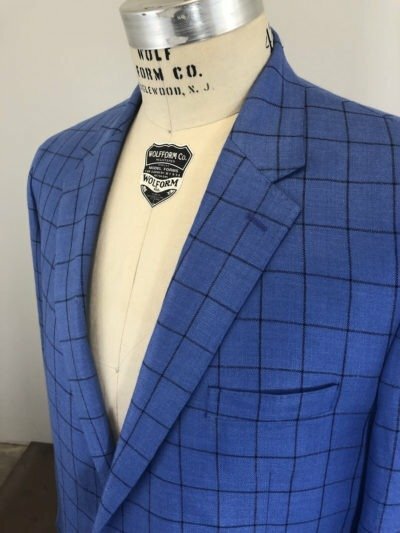 Gentleman need this for their spring wardrobes. 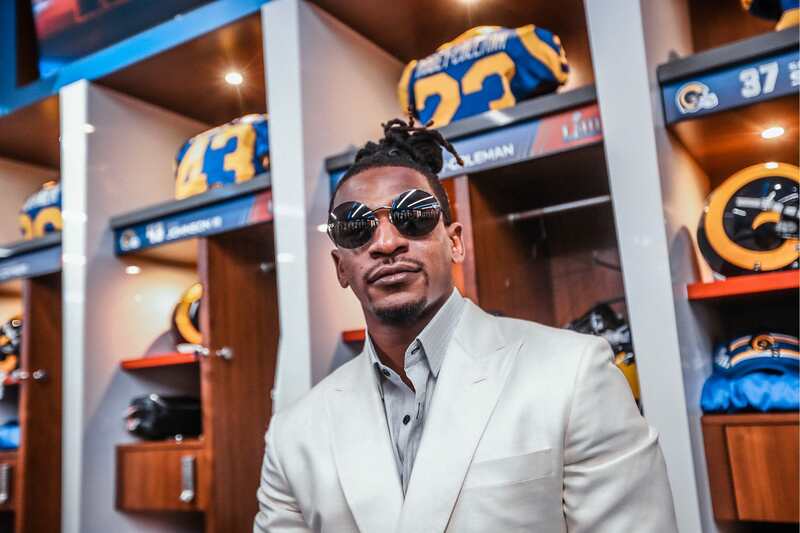 LA Rams Player – Can’t go wrong with a 3-piece suit. 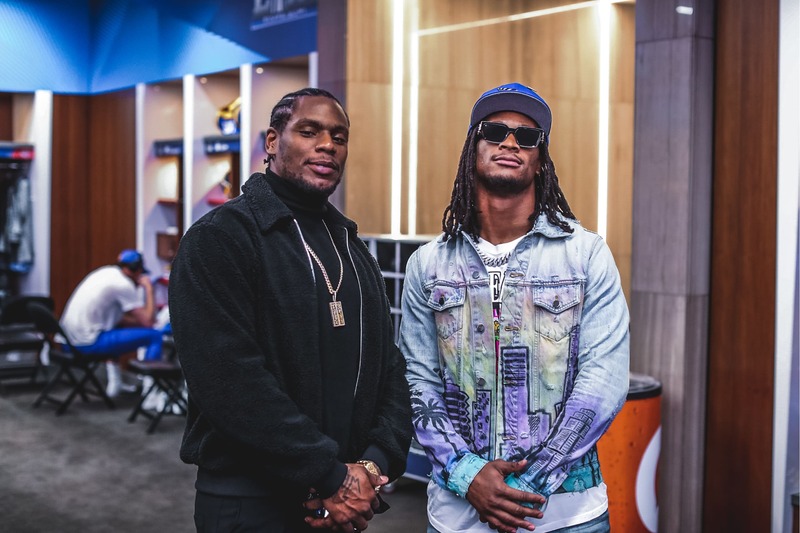 LA Rams Player Todd Gurley & Company – Love their style. 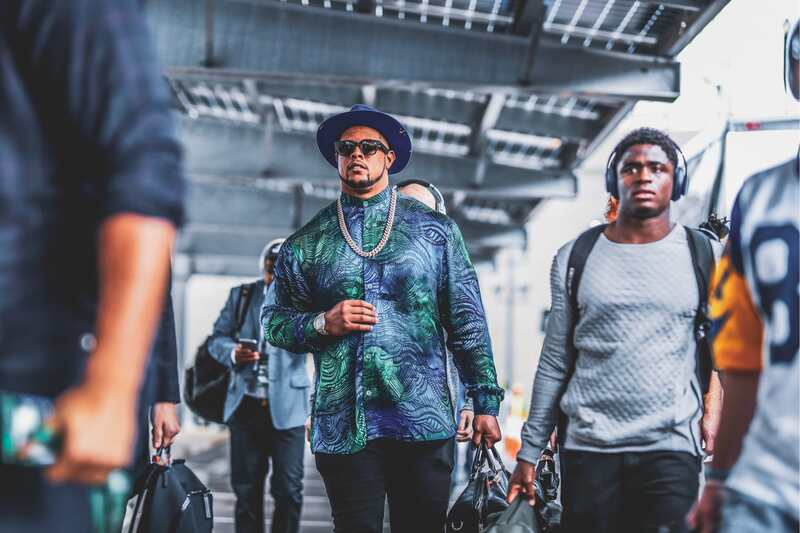 LA Rams Players – Love this palm print shirt – Looks like silk to me. 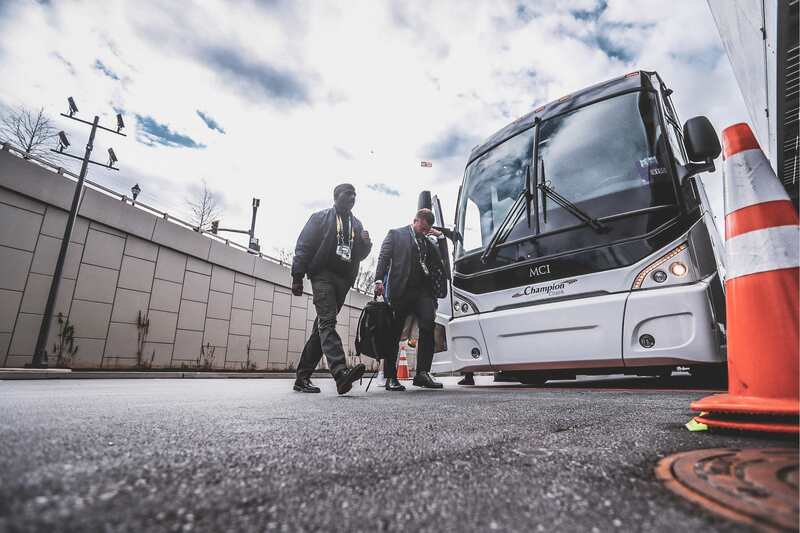 LA Rams Sean McVay – Hard to see but very well suited. 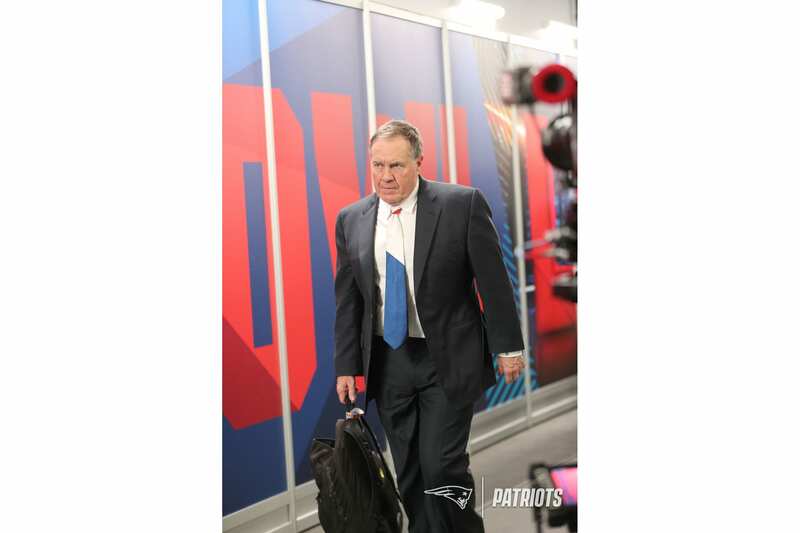 NE Patriots Bill Belichick – What a unique choice of neckwear. 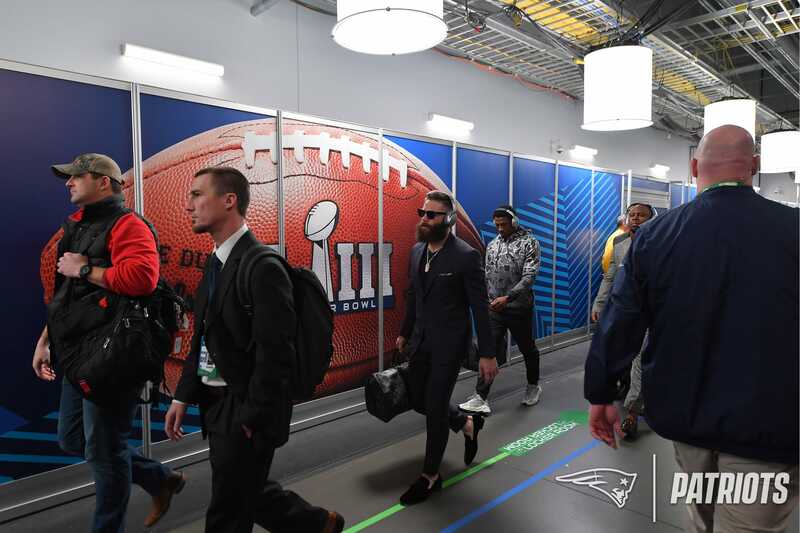 NE Patriots & SB MVP Julian Edelman – Great style and swag. 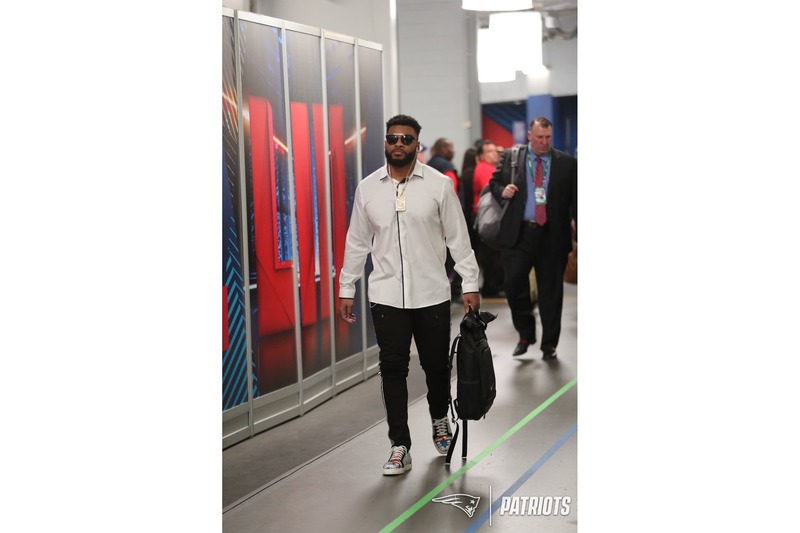 NE Patriots Player– Classic white shirt with the placket detail – very nice! 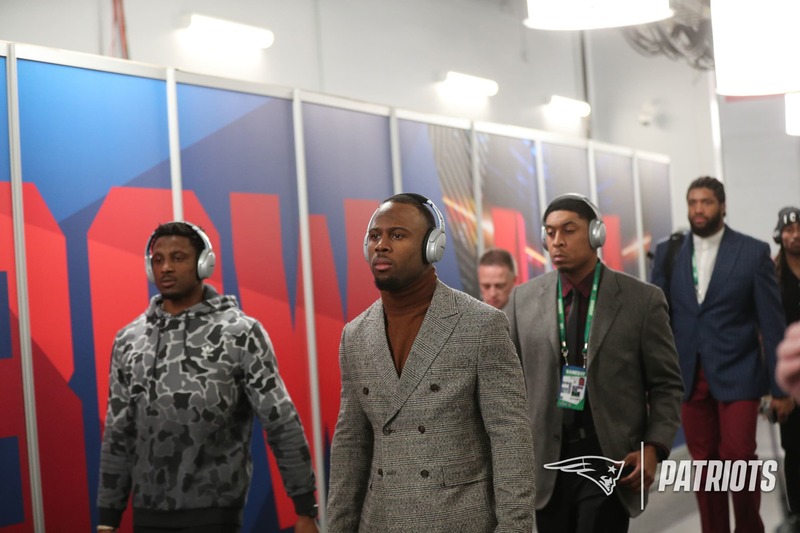 NE Patriots Player – Love his double-breasted suit and turtle neck. 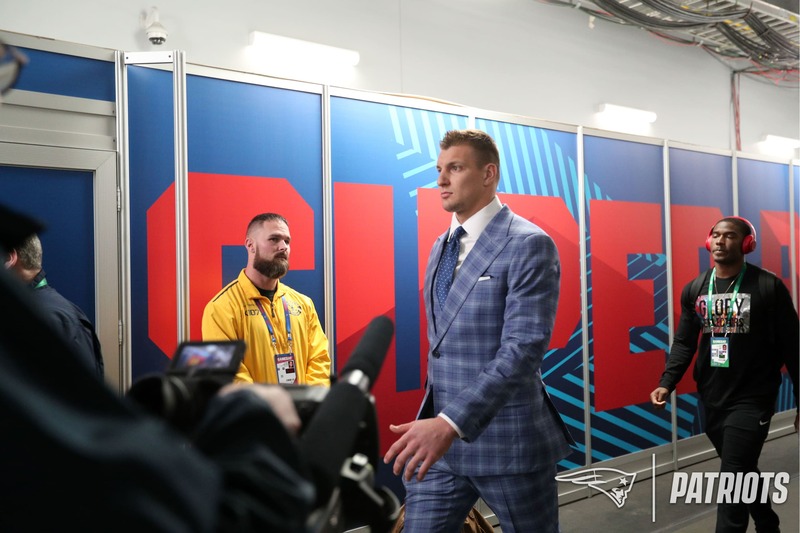 NE Patriots Rob Gronkowski – Love his plaid blue suit. 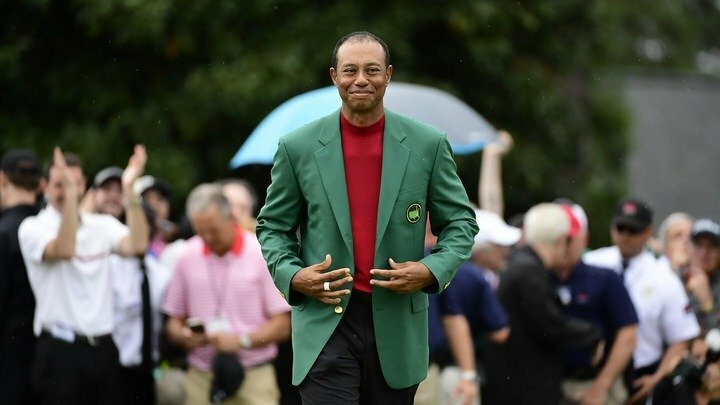 He looks outstanding! 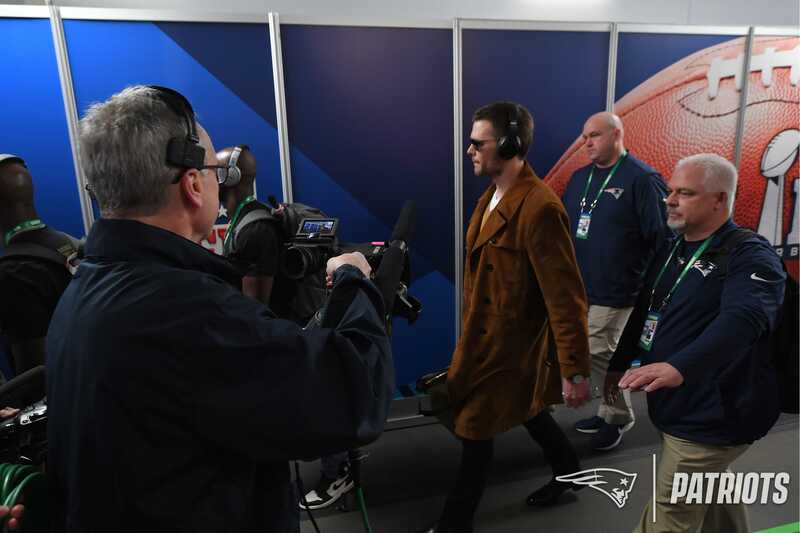 NE Patriots Tom Brady – Always stylish and looking effortless.